From South Jordan, Utah, Pikula displayed elite athleticism during his high school career, playing both sides of the ball. On defense, he was awarded the Region 3 Defensive MVP and an All-State 1st-team nominee. On offense, he was rated as the #8 FB in the nation by Scout.com. 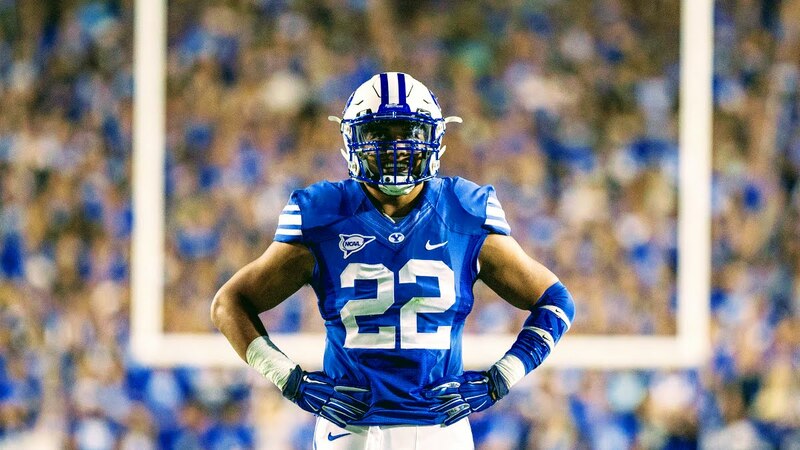 He committed to BYU to play college ball, playing mostly linebacker and special teams. As a 4-year letterman for the Cougars, Pikula played in a total of 49 games, recording 144 total tackles, 81 solo tackles, and 5 sacks. He was named to the All-Independent Preseason teams before his junior and senior seasons. Pikula also had a solid showing at his NFL Pro Day, running a 4.57 40-yard dash, recording 24 reps on the 225-lb bench press, a 36.5-inch vertical leap and a 4.23 in the 20-yard shuttle. Undrafted out of college, Pikula signed a free agent deal with the Green Bay Packers. In 2018, the 6’1″, 234 lb 24 year old linebacker will suit up for The Spring League, looking to showcase his immense skill sets to all scouts in attendance.